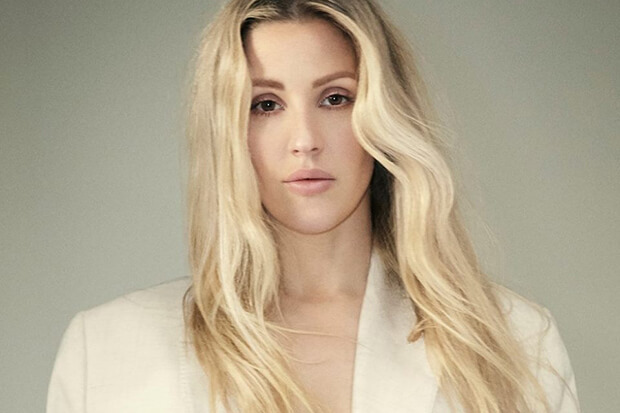 Ellie Goulding Reveals The Cover Of New Single, "Sixteen"
EDIT: The post has been updated with a streaming link for Ellie’s nostalgic, feel-good bop. In fact, if you look closely enough, you might spot some famous faces. Included in the collage are snaps of Katy Perry and RAYE. It’s a cute idea and hints at a nostalgic bop (hopefully) about that most awkward and wonderful age. And if that’s not enough Ellie to get you through the month, the prolific pop star also features on the star-studded Game Of Thrones soundtrack. It’s still unclear if she has contributed a new song, but the chances are very good. See the cover of “Sixteen” below. Are you excited for Ellie’s new single? Let us know below, or by hitting us up on Facebook and Twitter!